Color Our Collections – Round 2! 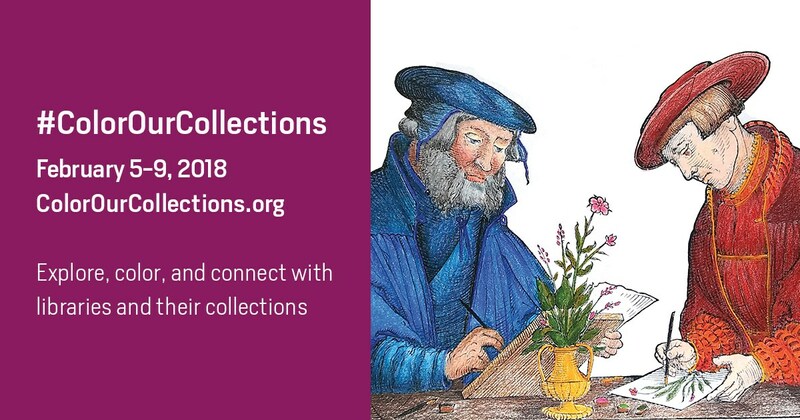 Color Our Collections is back! Started by the New York Academy of Medicine Library in 2016, Color Our Collections is a week of coloring craziness where libraries, archives, and other cultural institutions around the world share free coloring pages featuring their collection materials. 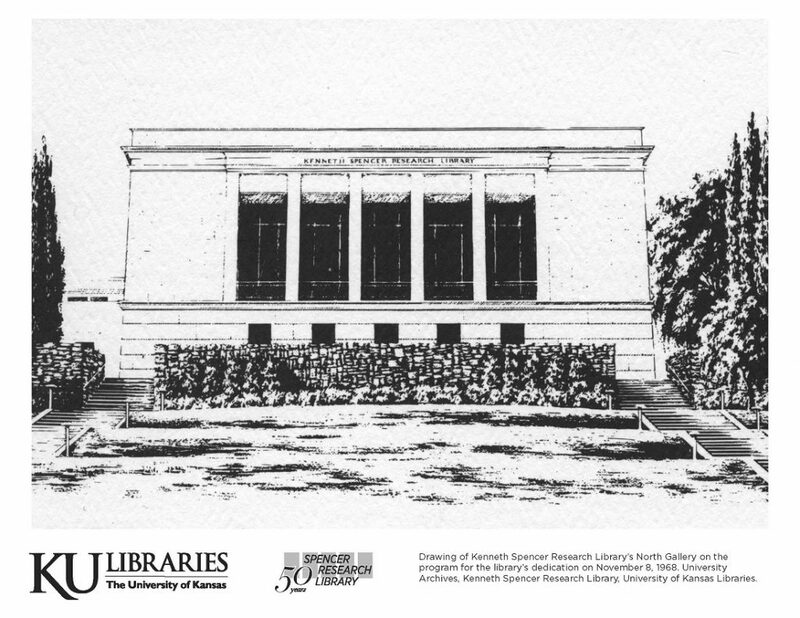 KU Libraries participated for the first time last year, and this year we have another coloring book to share! Featuring materials at the Spencer Research Library, this year’s book even includes two pages celebrating the Spencer’s 50th anniversary. 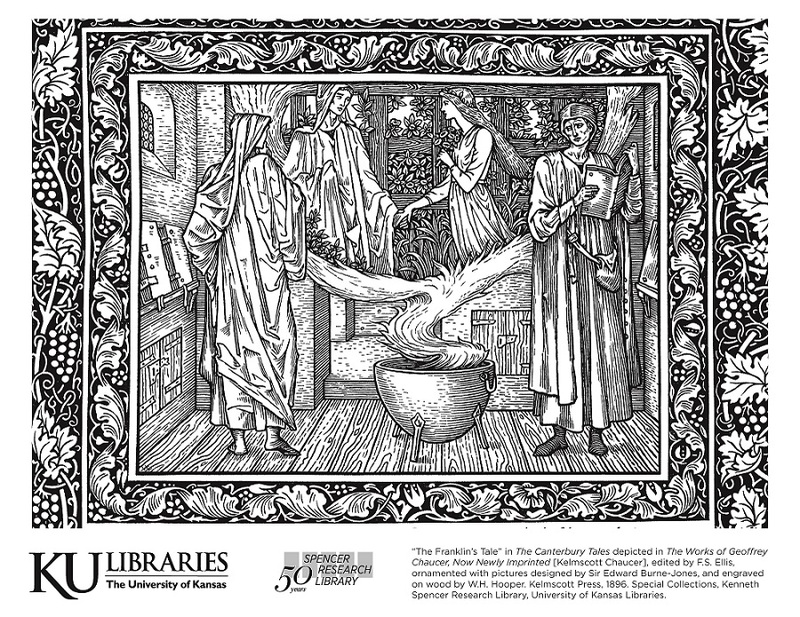 You can download and print the book via the Color Our collections website. While you are there, be sure to check out the submissions from our colleagues at other institutions! As a preview, here are three pages from the book. 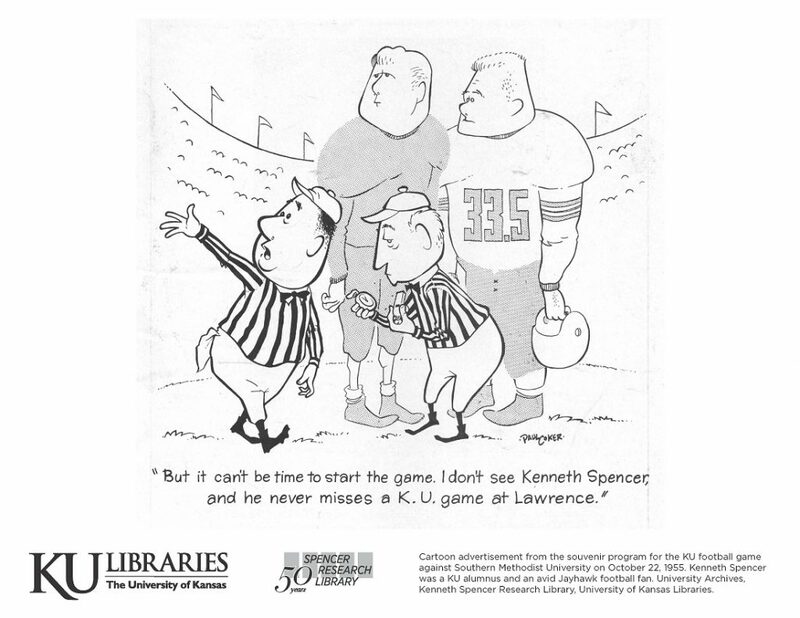 If you’ve ever seen an item at Spencer Research Library or on the blog and thought, “it would be fun to color a copy of this” – you’re in luck! 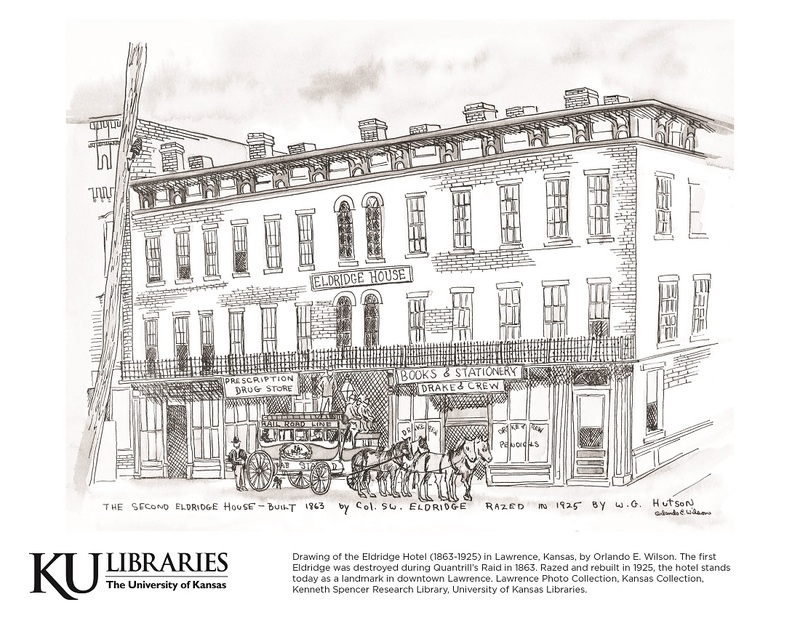 This year, KU Libraries is among the 149 libraries, archives, and cultural institutions from around the world participating in a week-long coloring fest sponsored by The New York Academy of Medicine. 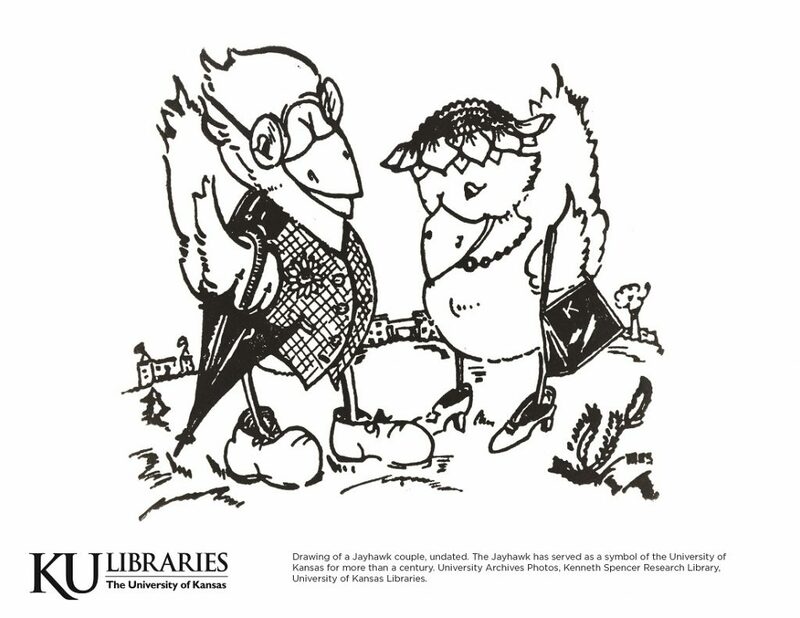 Staff members across the libraries collaborated to create a booklet containing nine coloring pages based on Spencer’s collections. 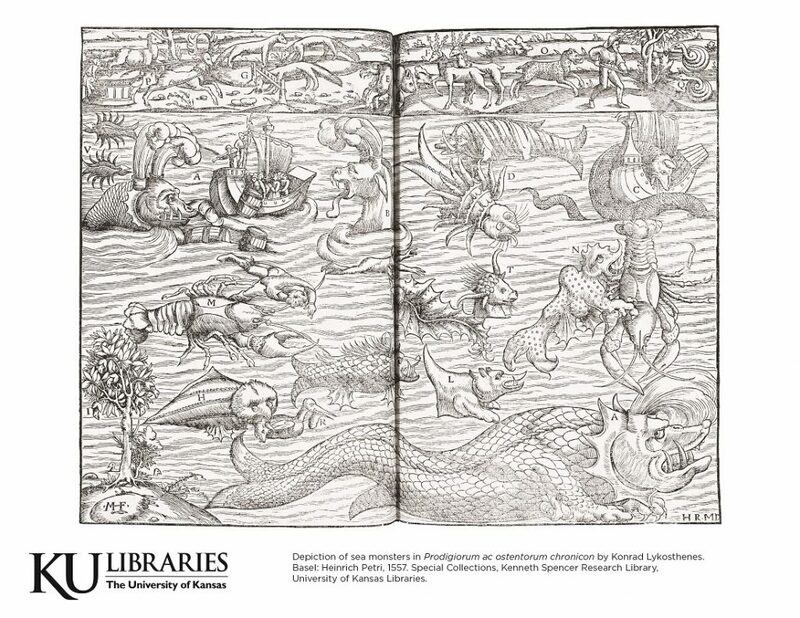 You can download and print the book via the Color Our Collections website, and be sure to also check out the submissions from our colleagues at other institutions.